Resident of Bedouin town of Rahat arrested after allegedly stealing friend's gun. Police have arrested a 20-year old resident of the Bedouin town of Rahat in southern Israel for allegedly stealing an army firearm issued to an IDF soldier. 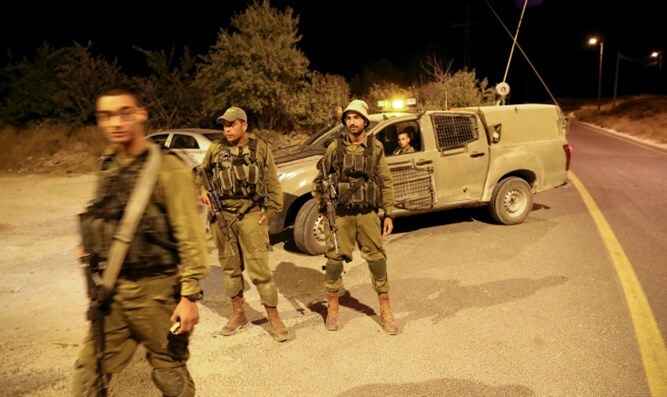 Authorities say the man in custody is one of three suspects who allegedly stole the gun on Friday near the Lehavim junction north of Beer Sheva in the Negev. The two remaining suspects are still at large. Military police are investigating the incident, and have also questioned the veracity of the soldier’s story, noting that he is a friend of the suspect now in custody.